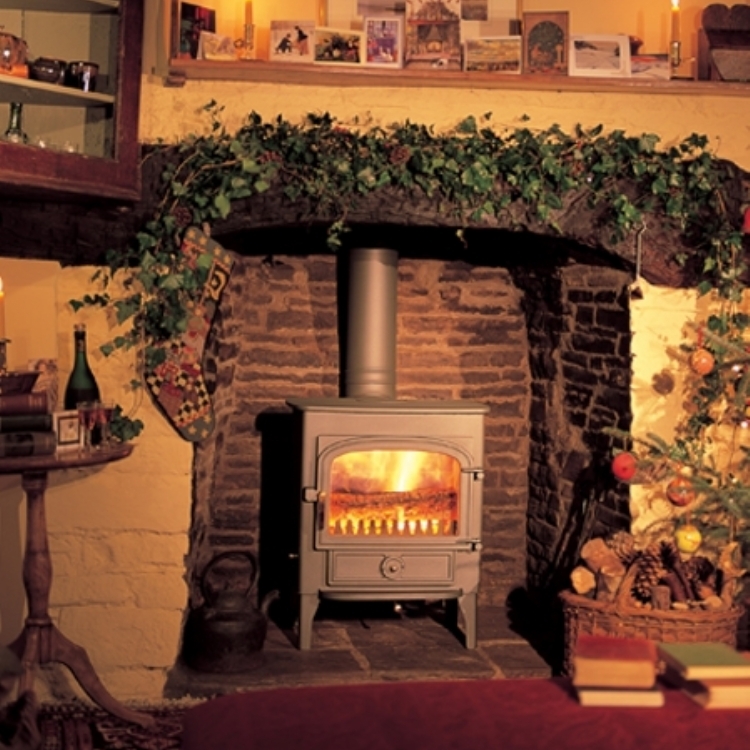 Kernow Fires are suppliers of the Woodwarm Wildwood Range in Cornwall. 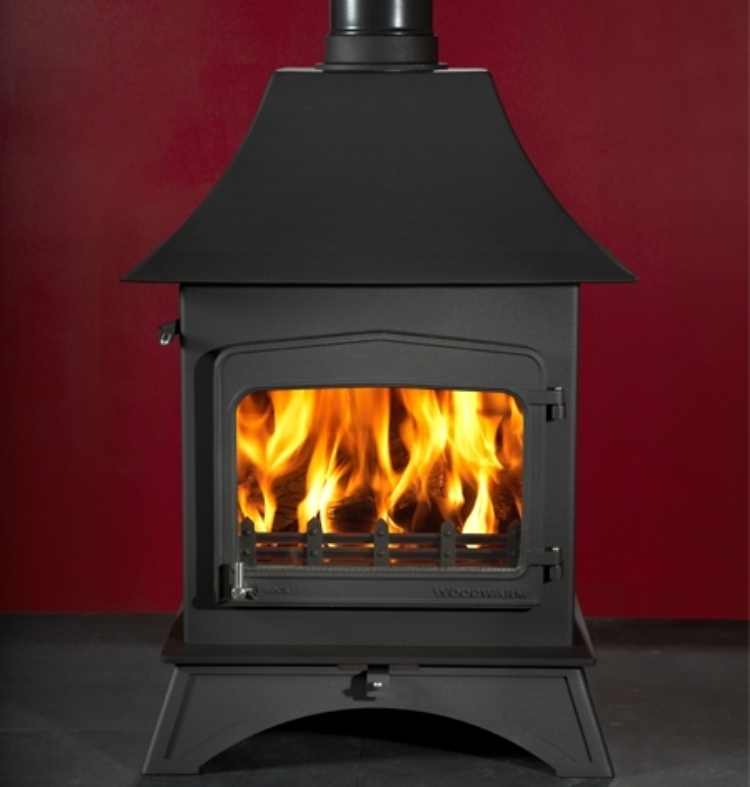 Ranging from 4.5kw right up to 20kw, Woodwarms Wildwood Stoves have all the capabilities of the Fireview range and yet are wood-burning only. There is no grate as it is not required for wood fires. 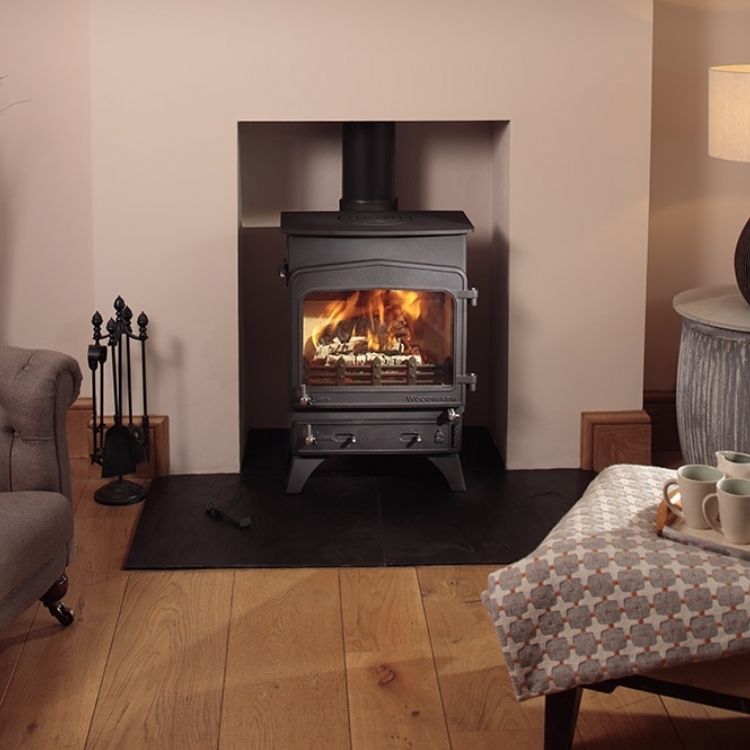 Instead a flat bed provides a larger firebox and these are very capable stoves where both room heating and boiler options are needed. 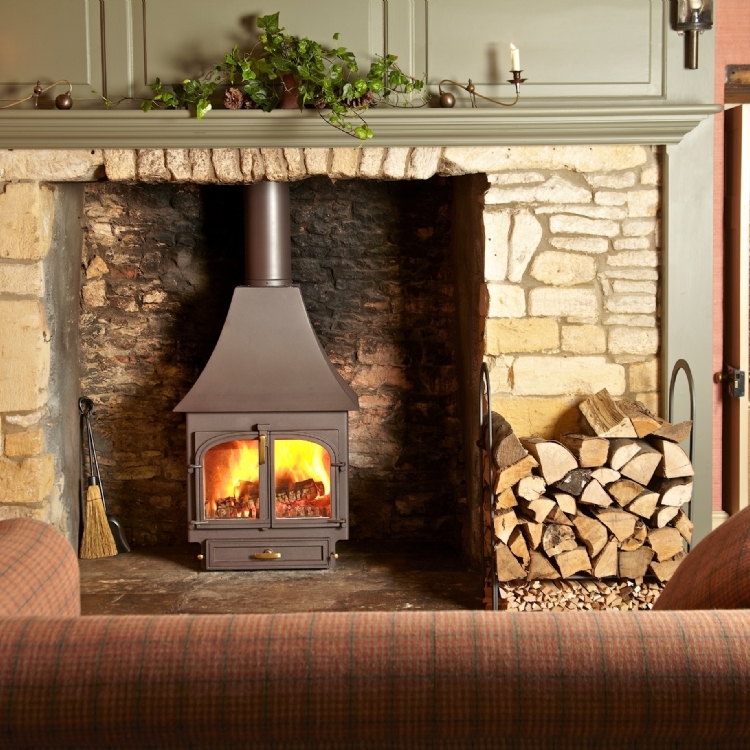 Wildwood stoves come complete with a curved leg plinth (as pictured) and options include brass or stainless steel door handles, canopies and various boilers.